Bt corn was first introduced and adopted in the United States in 1996 and is a genetically engineered crop (or GE) that makes up over 80% of our current corn plantings. 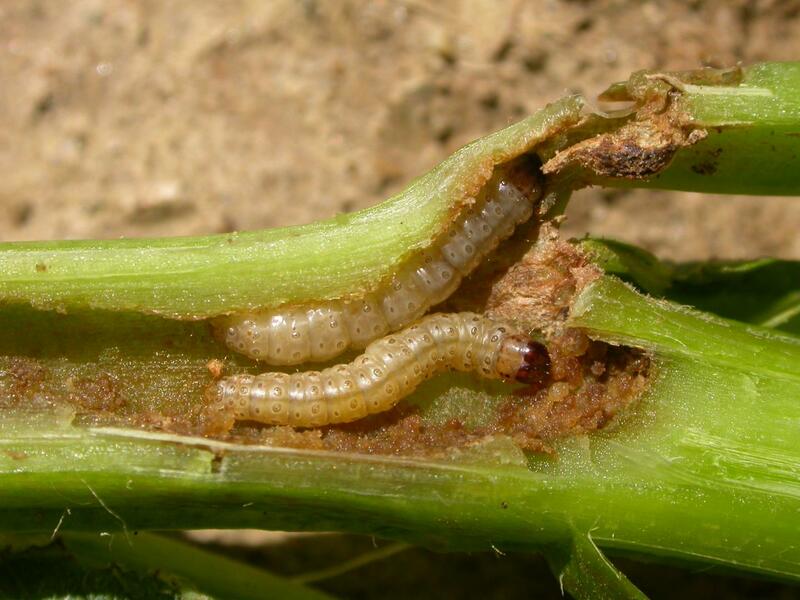 In this study, Dr. Galen Dively, Professor Emeritus and Integrated Pest Management Consultant in the Department of Entomology, and Dr. Dilip Venugopal, UMD Research Associate, use data from 1976 – 2016 to look at trends twenty years before and twenty years after adoption of Bt corn. "Safety of Bt corn has been tested extensively and proven, but this study is about effectiveness of Bt corn as a pest management strategy, and particularly benefits for offsite crops or different crops in different areas than the Bt field corn itself," explains Venugopal.